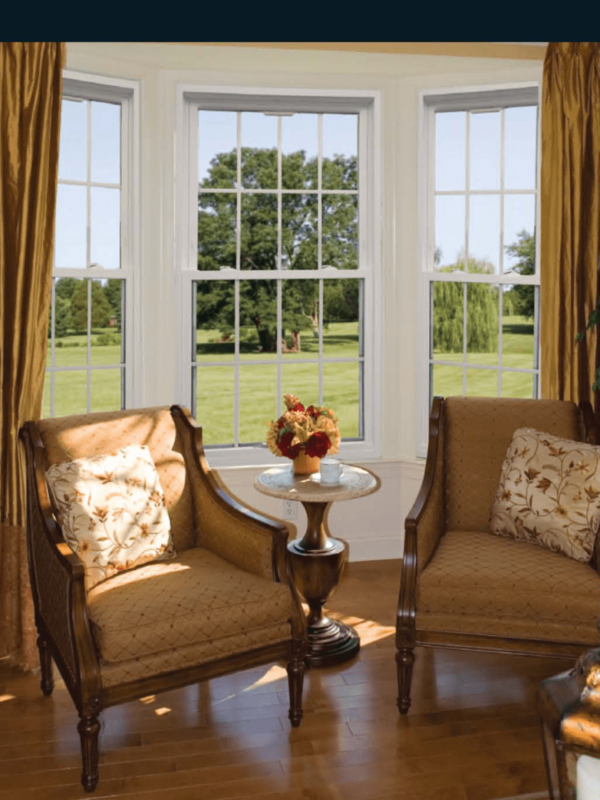 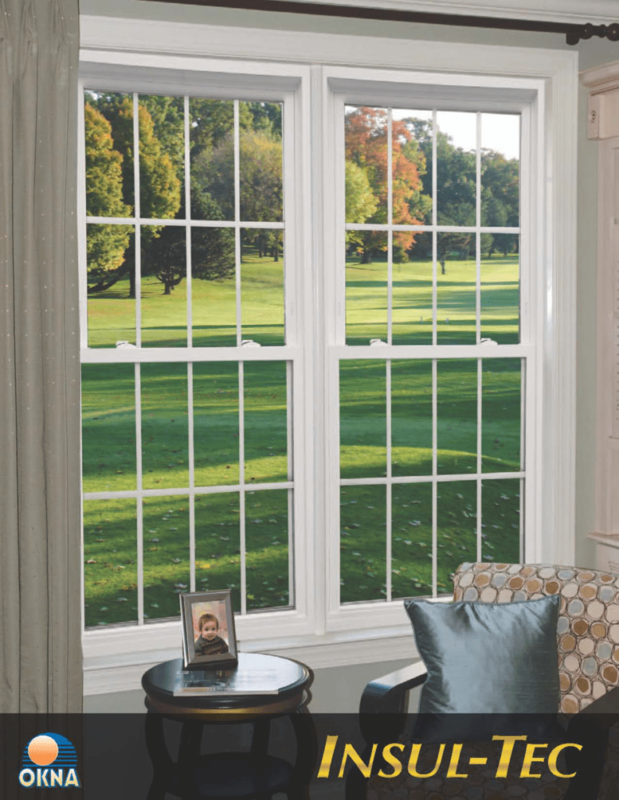 Markey LLC offers several high-quality lines of windows for New Jersey Homes and Businesses. 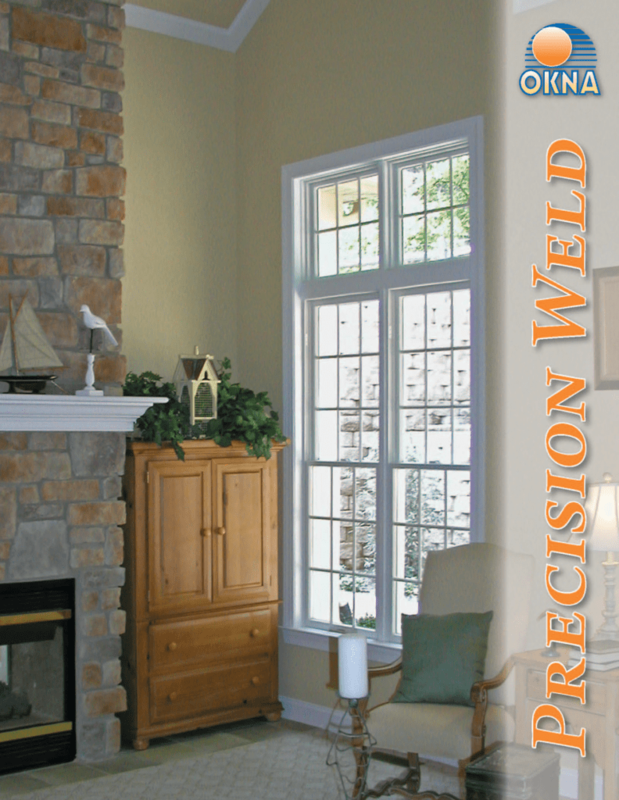 Custom made OKNA Casement, Enviro-Star, Insul-Tec and Precision Weld series of windows offer the perfect fit every time. 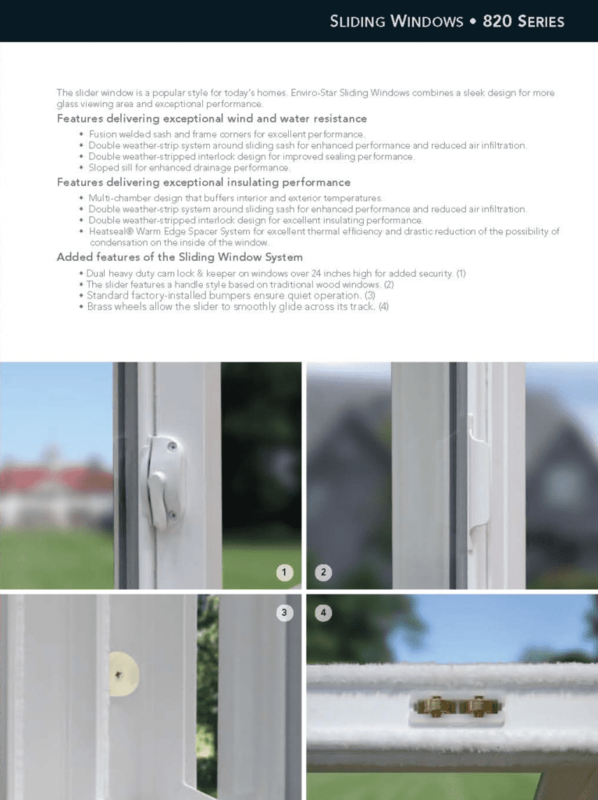 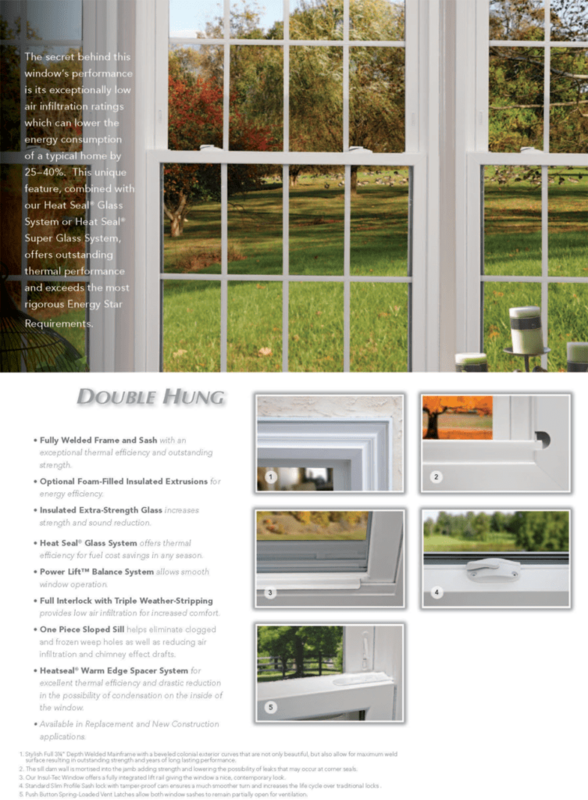 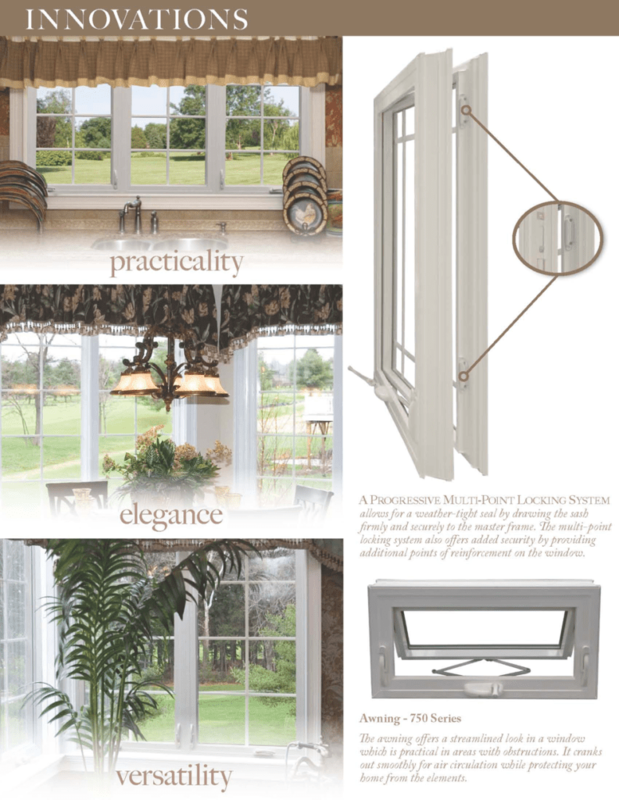 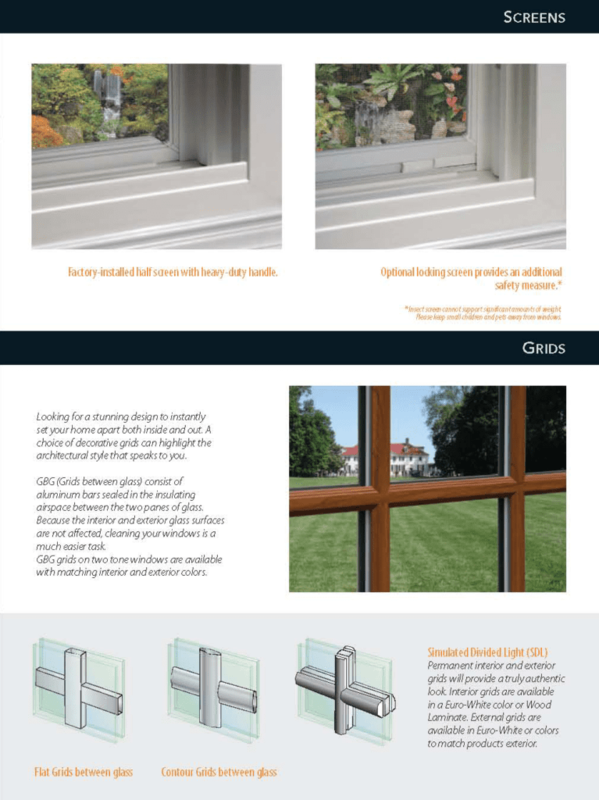 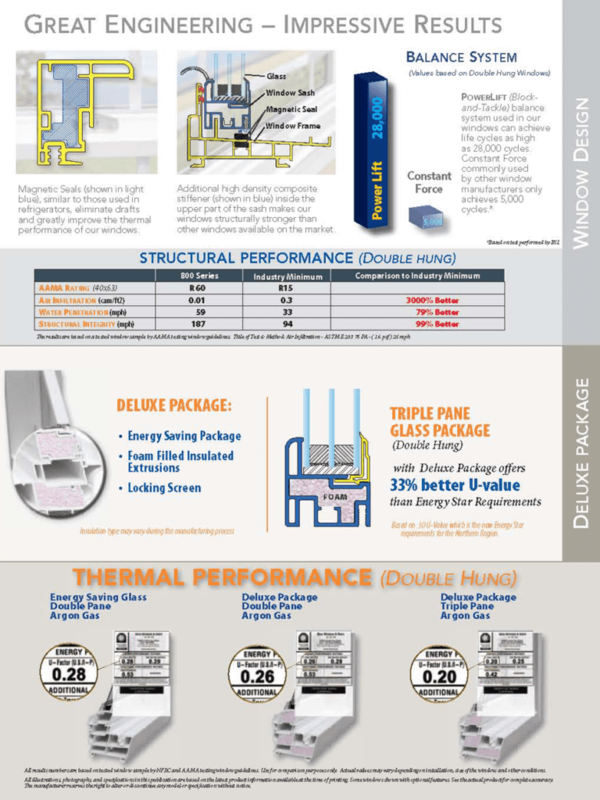 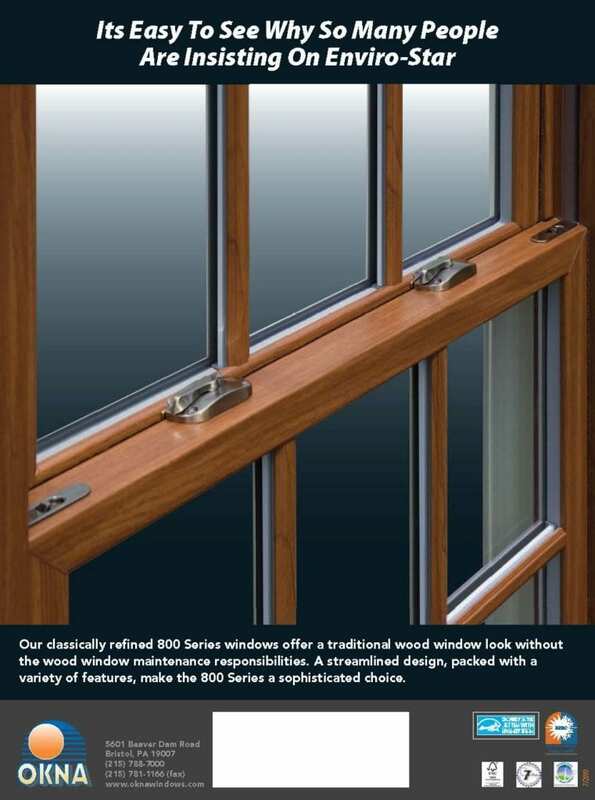 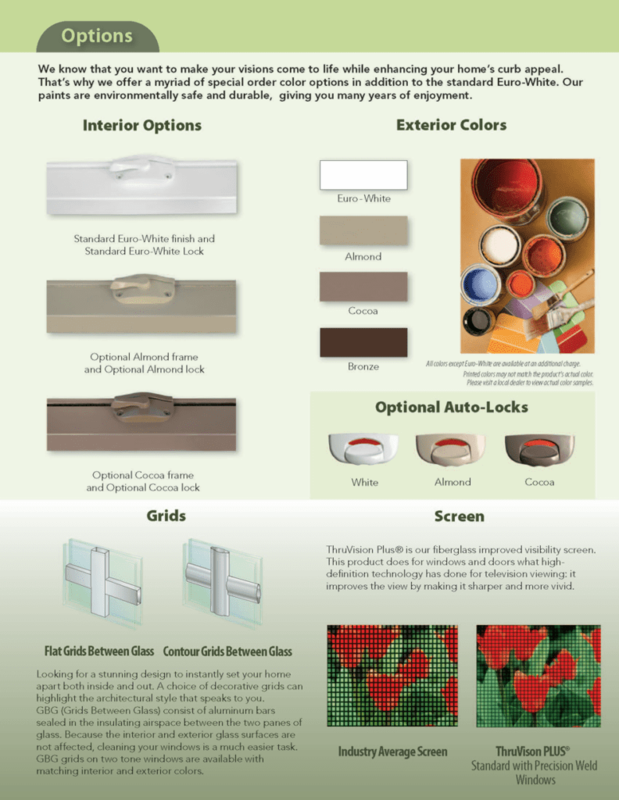 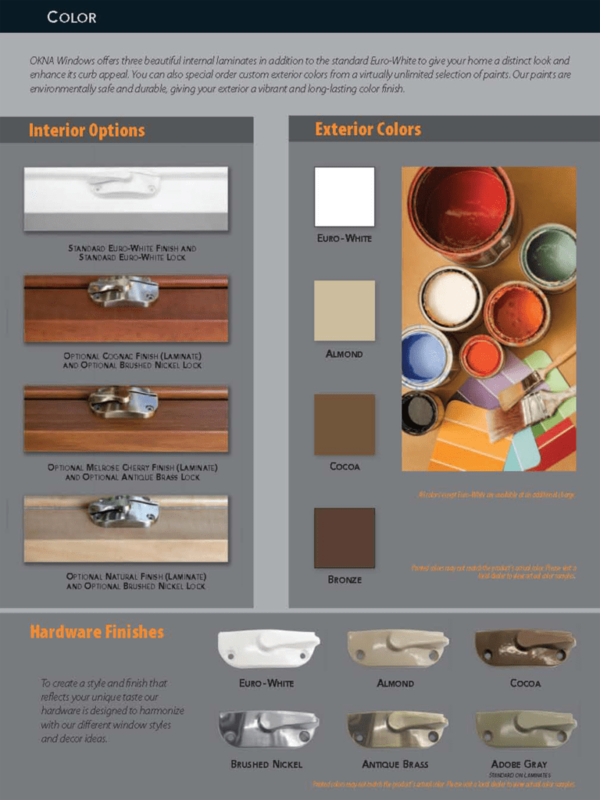 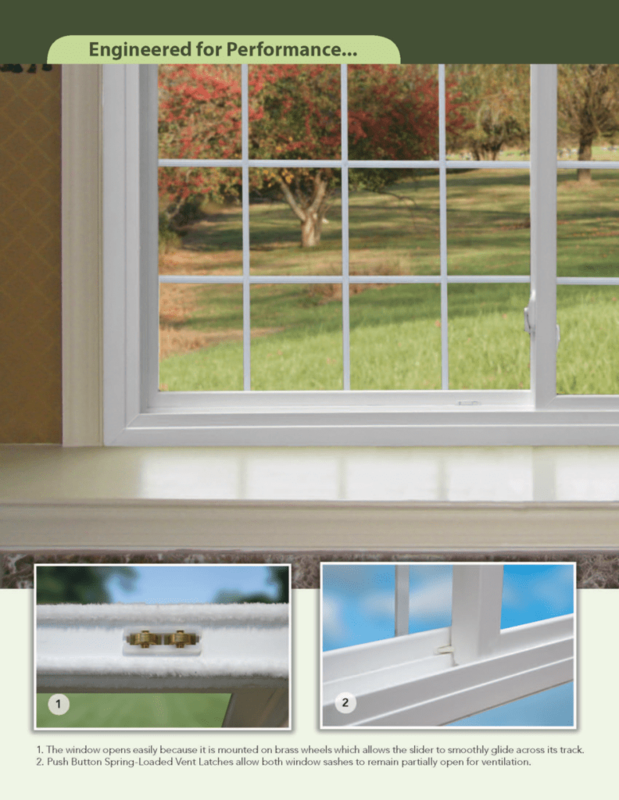 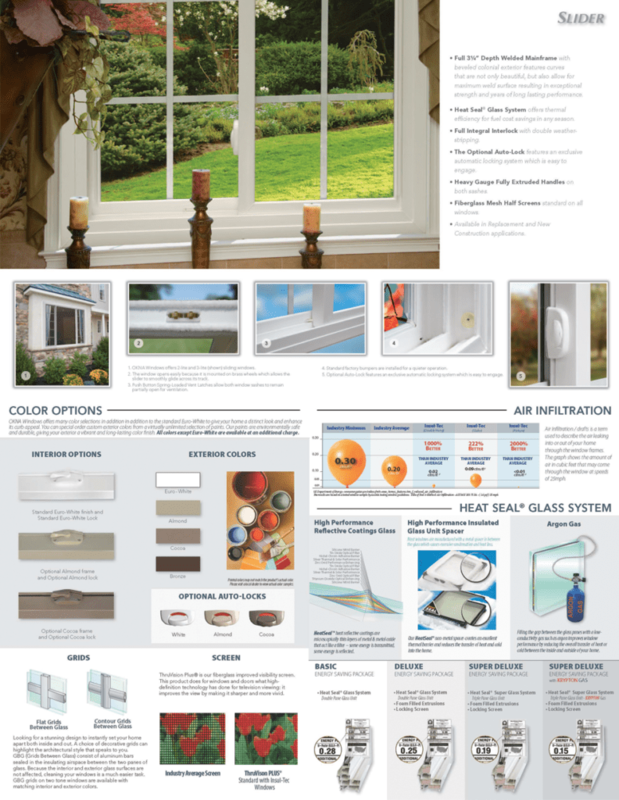 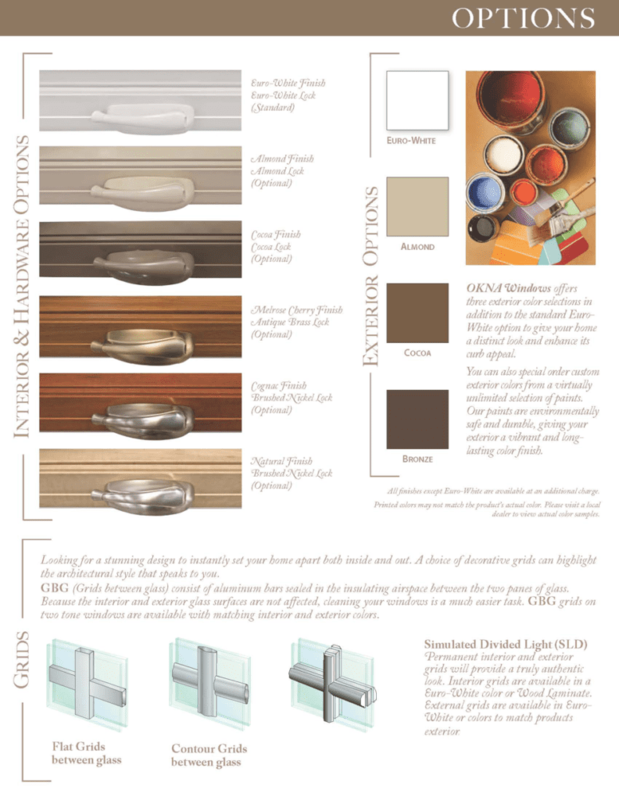 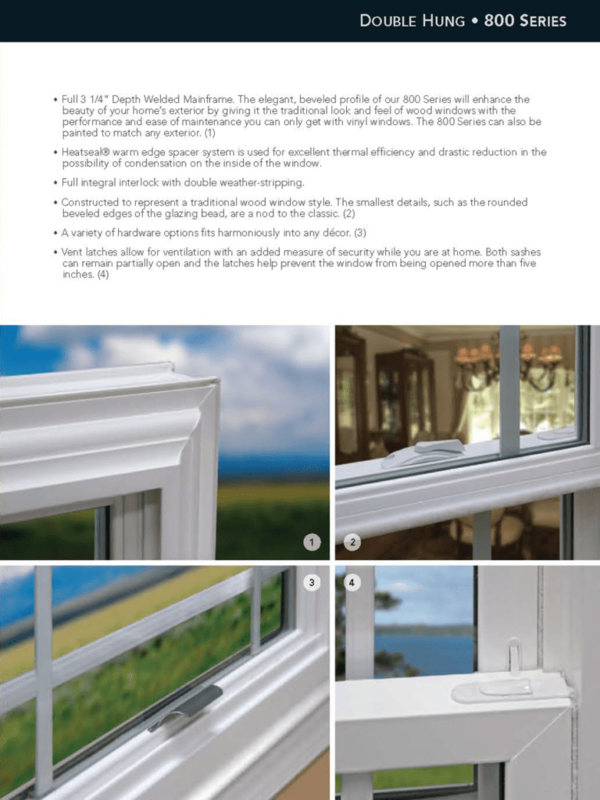 View our window catalog below. 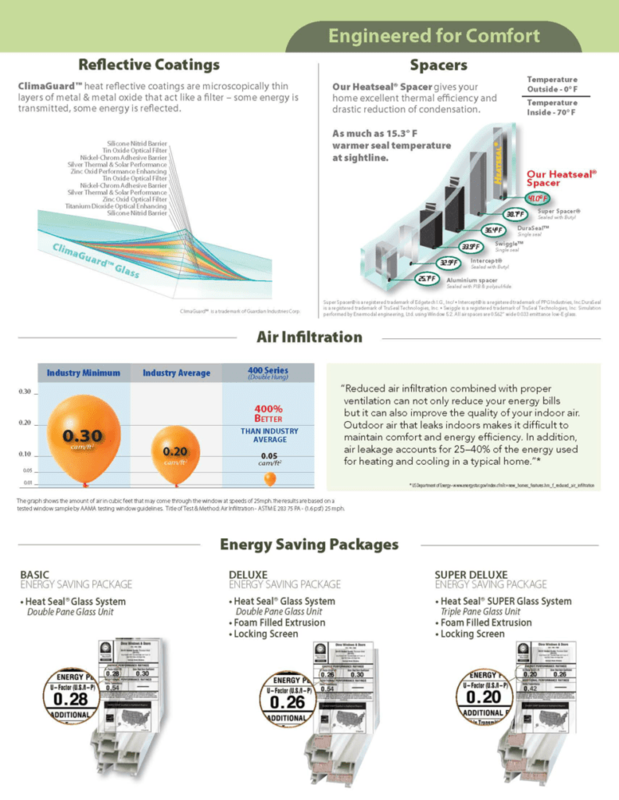 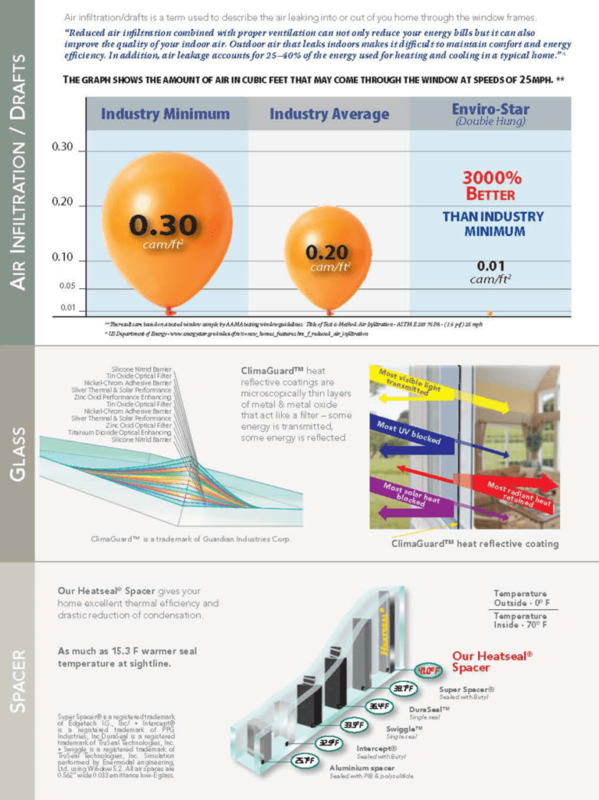 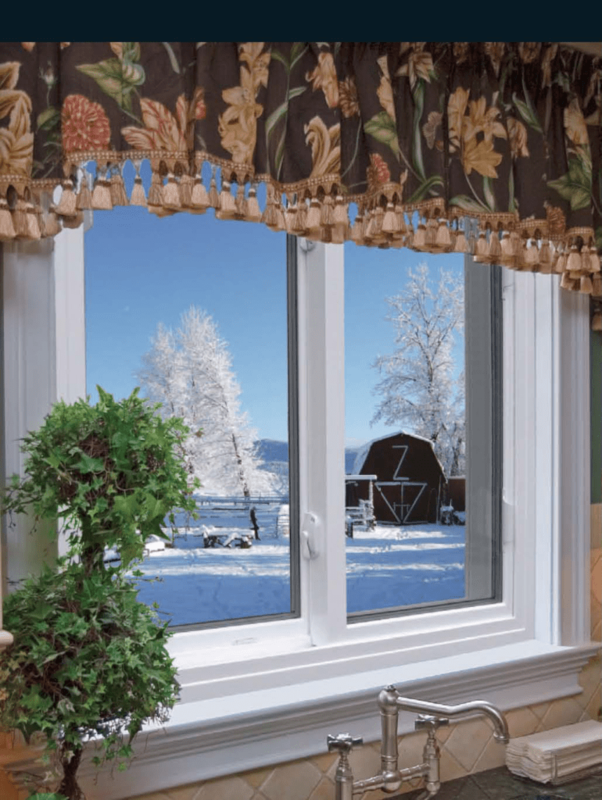 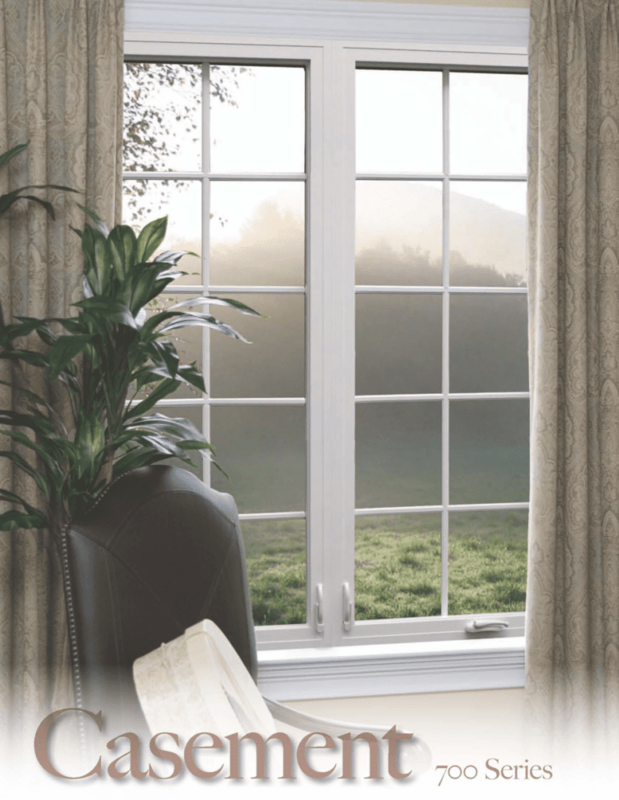 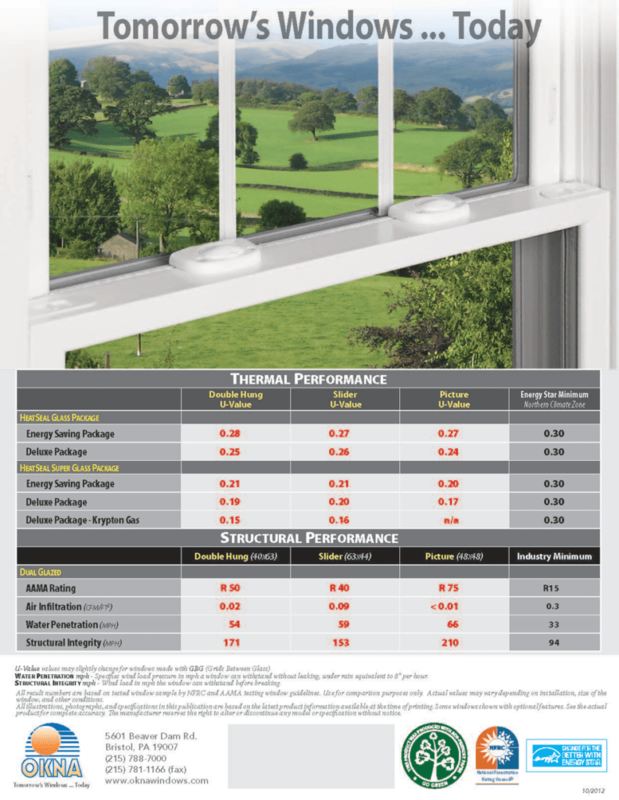 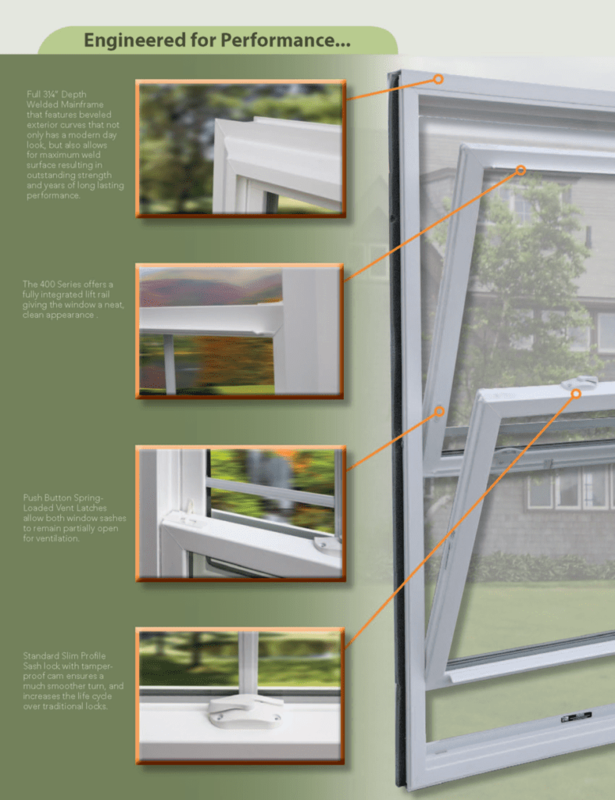 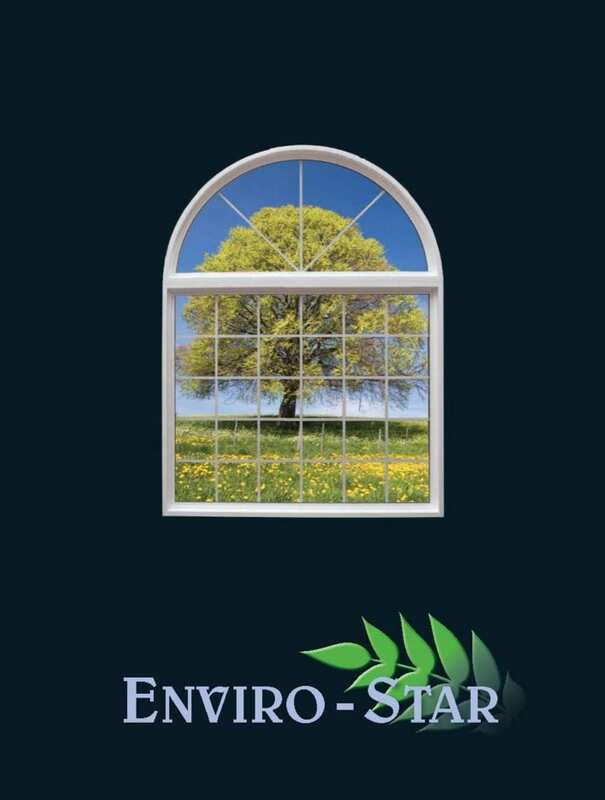 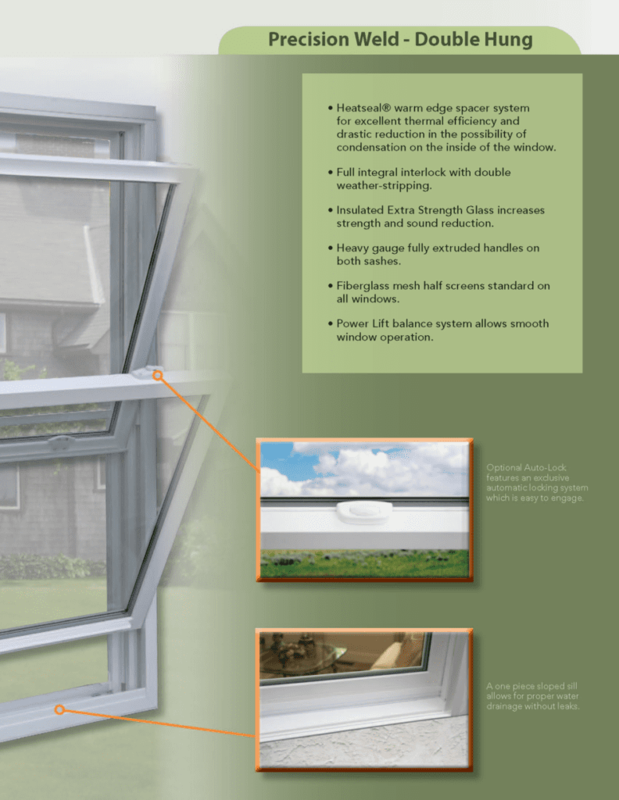 Enviro Star is our high-end Replacement Window. 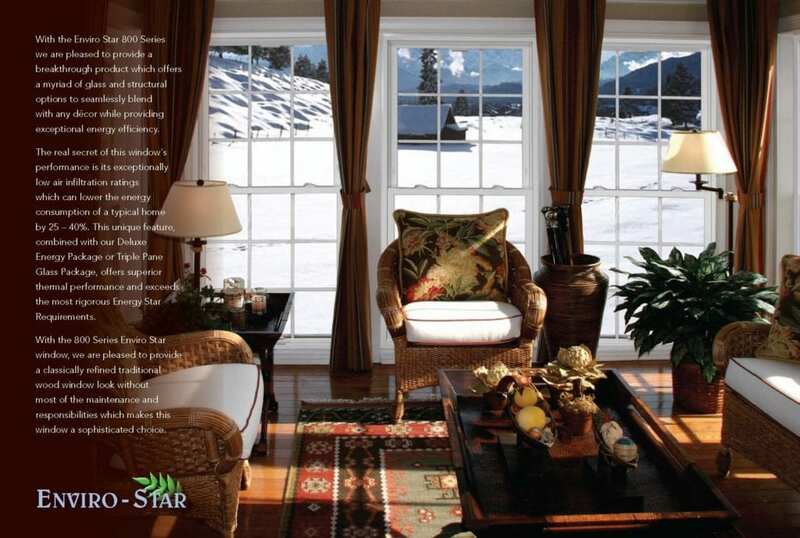 The Enviro-Star combines superb craftsmanship with an old world look and feel. 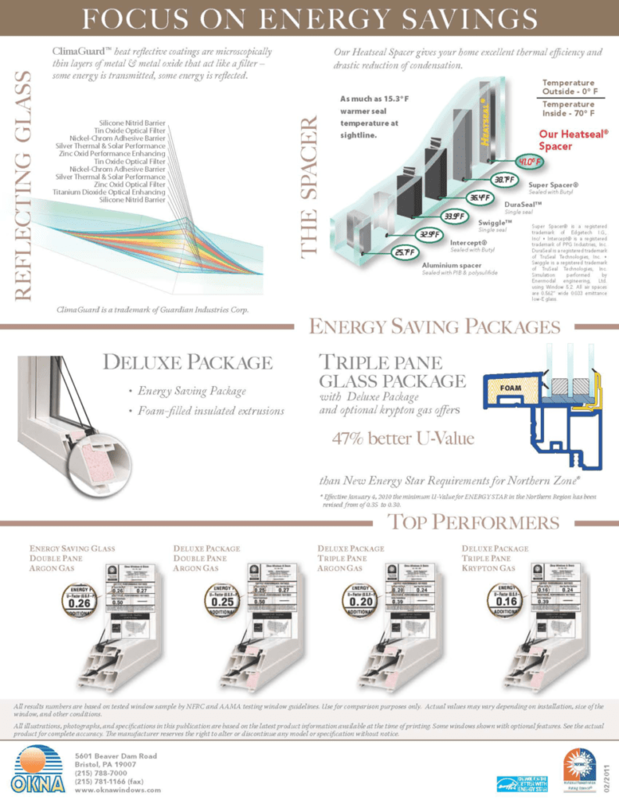 This Series offers a myriad of glass and structural options to seamlessly blend with any décor while providing the utmost in energy efficiency. 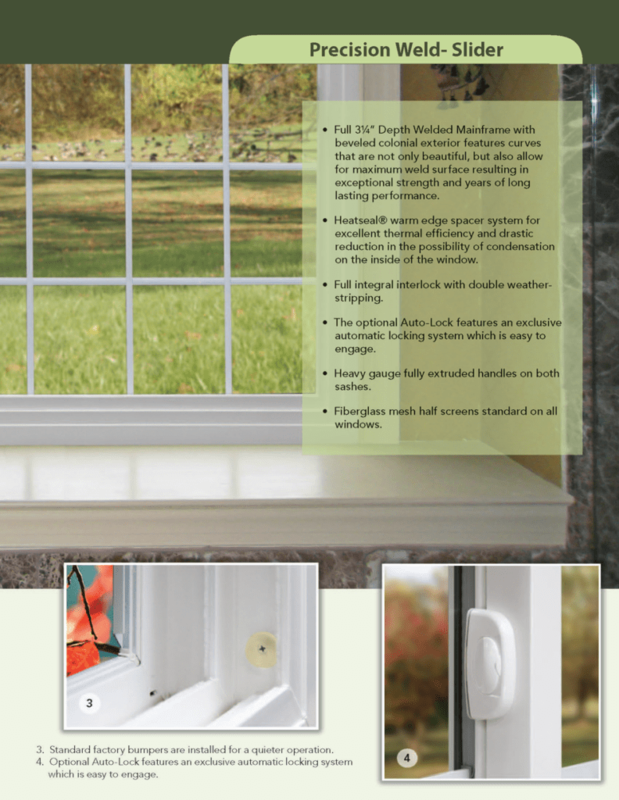 Since all OKNA products are custom-made, you can be sure of a perfect fit every time. 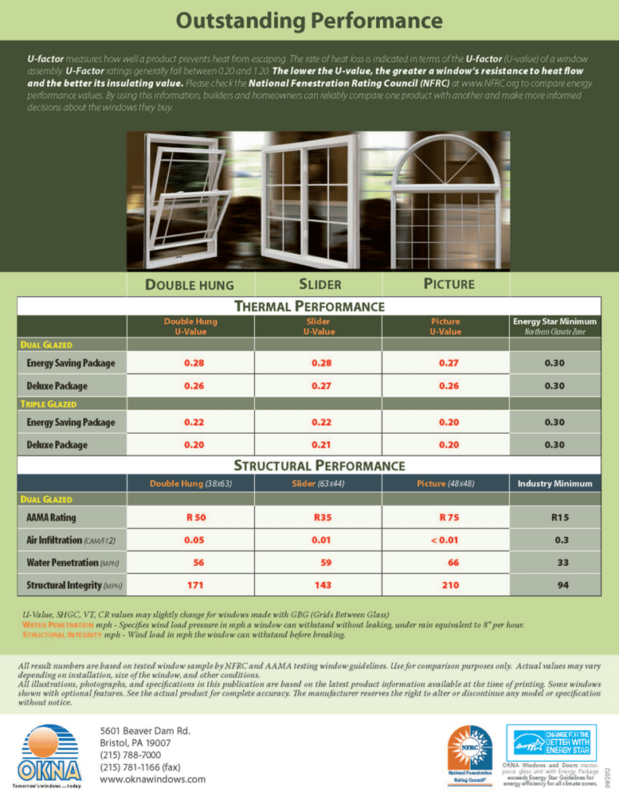 Markey Window Replacement will give you a $100 Gift Card for a referral that becomes a customer.